The constant seek of balance between the demand for mobility and safety of lives on the roads is the responsibility that citizens entrust to the Traffic Police. 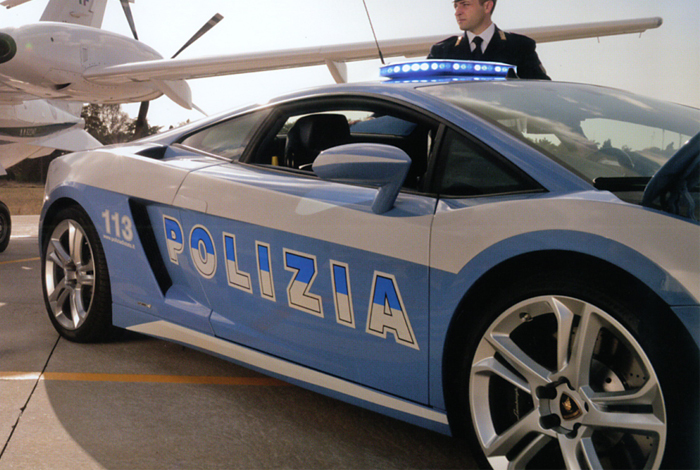 A specialized police unit, part of the National Italian Police, which has been operating for seventy years along the motorways as well as along the main suburban roads. The Traffic Police’s mission evolved with the country’s needs: from the early motorization in the fifties to over 49 million vehicles for 60 million inhabitants. The Traffic Police is always close to the citizens’ needs, to the ones who commute, travel for business or leisure, to those who are driving home to their loved ones and to the people who have made the road their everyday working place. Serving millions of people needing to be protected from dangerous driving behaviors, rescued when injured and defended from illegality on the road. Prevention and control are the main commitments, in order to preserve the safety of people who drive and move along the roads, as well as the circulation of ideas and culture. Policewomen and policemen working all over the country carry out a steadily improving level of service, supported by cutting-edge technologies and equipment and by raising awareness on road safety issues among people. The Traffic Police’s commitment meets with the global community’s goal for safety on the roads and therefore merges with all the actors involved in road safety: institutions, organizations and private associations which are pursuing the European objective of halving the number of road casualties by 2020. The Traffic Police is made of women and men who provide an essential service for the security and progress of the country. It is a specialized unit of the State Police that has the main task of ensuring freedom and safety of road traffic and to prevent accidents. The high professionalism and specialization of the Traffic Police – which has just under 12,000 units – comes from a constant and continuous professional training of operators at the Training Centre of the State Police in Cesena, along with the constant changes to the legislation. 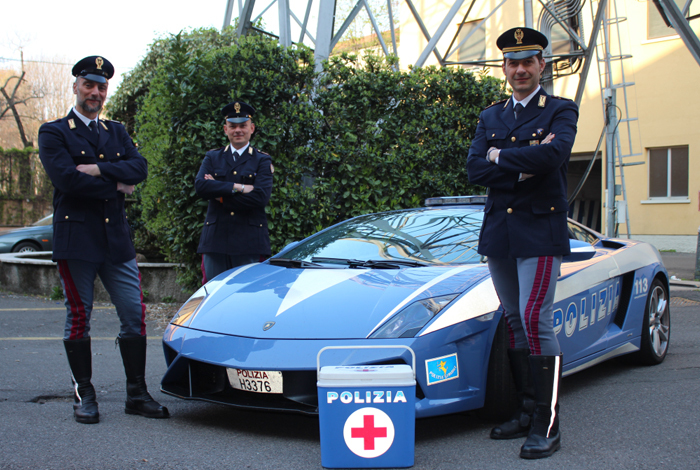 Road safety: this is the primary objective of the Traffic Police in a context like Italy that is by far the European country with the highest vehicle/citizen ratio. A commitment that is expressed along the 7.000 kilometers of the motorway network and the main suburban roads. Prevention, control and rescue operations for the safeguard of the national territory are carried out over this extended operative area. The aim of the Traffic Police is to be close to citizens, raise public awareness to go beyond the deterrent of coercion and controls. They also support the development of a safe driving culture in place of dangerous conducts. This is the work that the Traffic Police have carried out for 70 years in a constant cooperation with all the public and private stakeholders competent in road traffic matters by following guidelines issued by the government in this field.